Almost all experts agree that the Jesus of the Bible is a composite of myth, legend, and some historical evidence. So what can we know about the real Jesus? For more than one hundred fifty years, scholars have attempted to answer this question. Unfortunately, the “Quest for the Historical Jesus” has produced as many different images of the original Jesus as the scholars who have studied the subject. The result is a confused mass of disparate opinions with no consensus view of what actually happened at the dawn of Christianity. In this in-depth discussion of New Testament scholarship and the challenges of history as a whole, historian Richard C. Carrier proposes Bayes’s theorem as a solution to the problem of establishing reliable historical criteria. He demonstrates that valid historical methods—not only in the study of Christian origins but in any historical study—can be described by, and reduced to, the logic of Bayes’s theorem. Conversely, he argues that any method that cannot be reduced to Bayes’s theorem is invalid and should be abandoned. 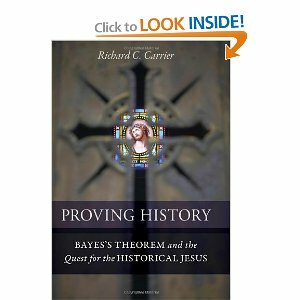 Writing with thoroughness and admirable clarity, Carrier explains Bayes’s theorem in terms easily understandable to historians and lay people alike, employing nothing more than well-known primary school math. He then explores the theorem’s application to history and addresses numerous challenges to and criticisms of this application. Common historical methods are analyzed using the theorem, as well as all the major “historicity criteria” employed in the latest quest for the historical Jesus. The author demonstrates not only their deficiencies but also ways to rehabilitate them. Anyone with an interest in historical methods, epistemology generally, or the study of the historical Jesus will find Carrier’s book to be an essential work. My worry with Bayes theorem applied to history is that the results are only as accurate as the probabilities provided as input. How often do we have real probabilities in historic research? well now, that is the point that I’m going to make easily enough. Another common way to put it, “Garbage in, Garbage out”. The book is 700 pages long. I believe the author talks about this at length. So if you read the book, you can judge for yourself how accurate his input is. I’ve seen several commenters make the garbage in/garbage out joke. I’ve never seen anyone single out which of Carrier’s data points are garbage. Another book utilising Bayes Theorem is The Probability of God by Stephen Unwin. I found it an interesting read. 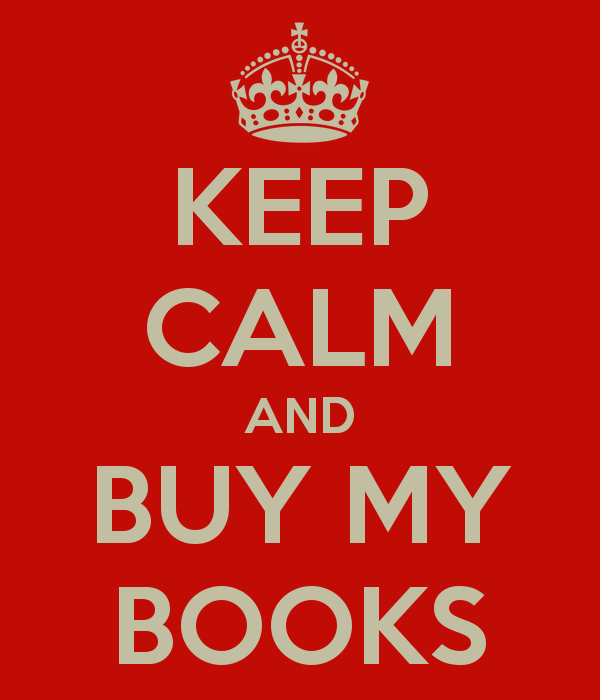 Unlike the Carrier book, it’s written by someone with actual mathematical qualifications. Another new book here for Bayes theorem ” The Theory That Would Not Die” . Throw after throw, Bayes is able to narrow down the area in which the first ball probably sits. Each new piece of information constrains the area where the first ball probably is where Bayes’ system was: Initial Belief + New Data equals Improved Belief.